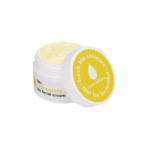 Protect Me face cream soothes and protects sensitive skin. 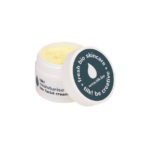 The bioactive ingredients calm the skin creates a protective layer against the effects of external environment and nourishe as well as softens the skin. 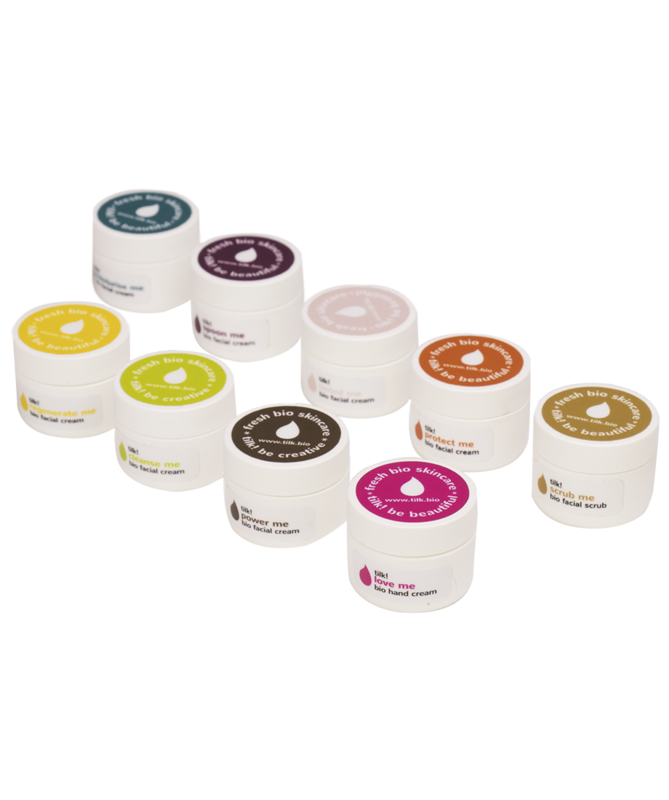 Cream has no added fragrance – the mild aroma comes from pure ingredients. Power Me is an excellent cream for men. 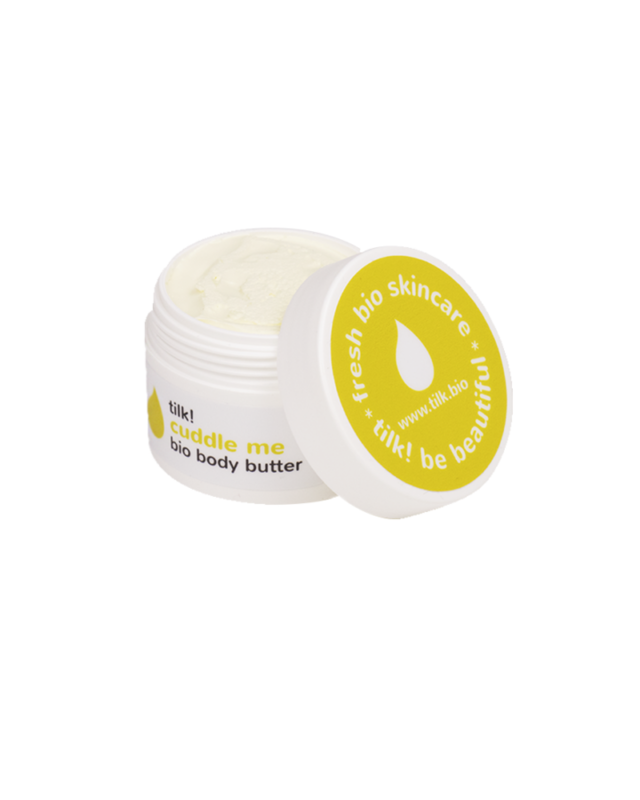 The bioactive ingredients in this fresh cream nourish and moisturise the skin, smoothing fine lines and forming a protective layer. Cream is perfect for using after shaving, since it contains aloe vera, chamomile and coconut oil, that calm, restore and strengthen the skin. 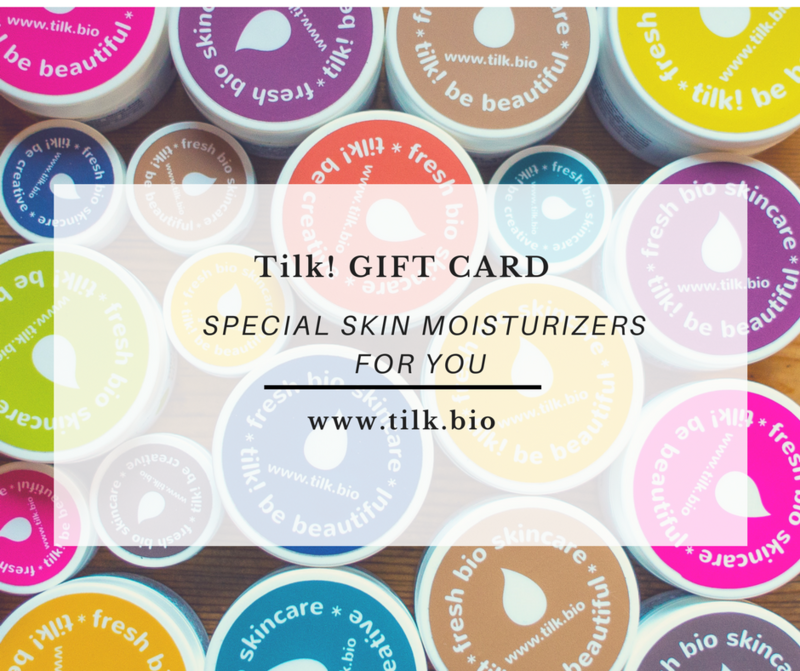 There is no added fragrance – the natural aroma comes from fresh ingredients. 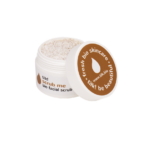 Scrub Me facial scrub – fresh and rich of bioactive ingredients, it will help to renew skin cells and moisturise your skin deeply. 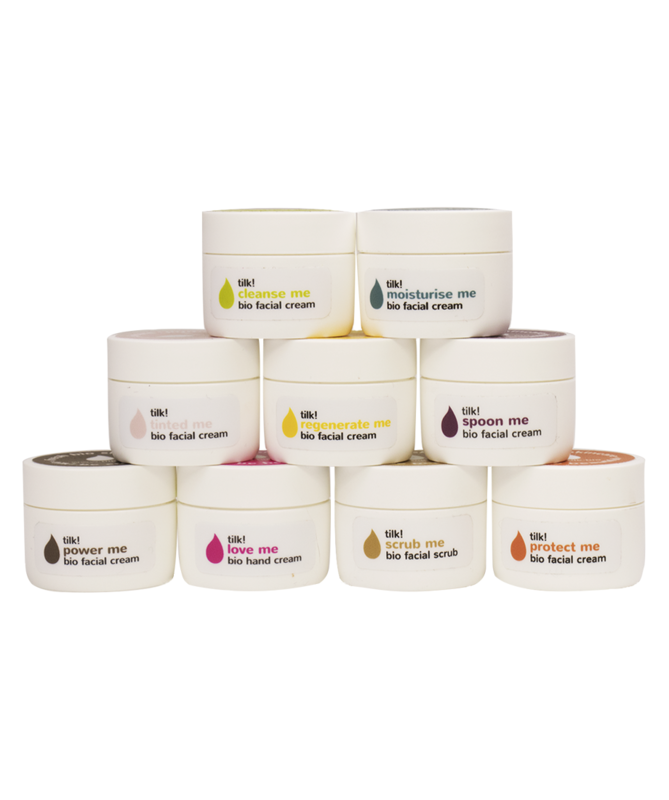 Light natural ingredients improve the health of your skin by detoxing and deep pore cleansing. This tangerine delight is suitable for all skin types. 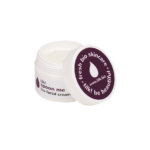 Moisturise Me face cream moisturises and protects dry skin. 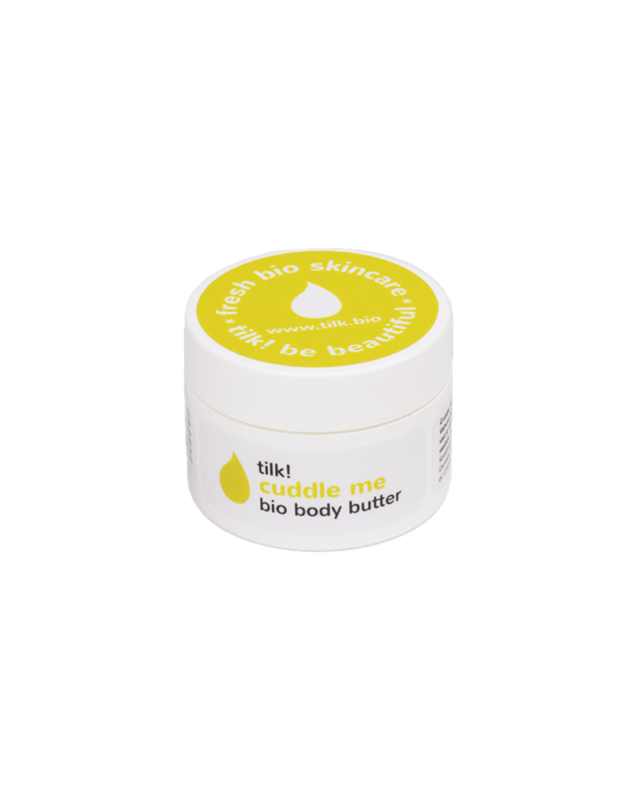 The bioactive ingredients help to restore skin’s natural balance and glow, moisturise deeply and provide protection from drying. The natural fragrance is a fresh mix of lavender and chamomile.